Italian wine producer Umani Ronchi is championing the indigenous white grape variety Pecorino, calling it the “hot and trendy” Italian grape of the moment. Native to Marche and Abruzzo, the white grape variety has experienced a revival in the past 15 years or so, thanks to its bright acidity, minerality and pleasant green aromas. From 2000 to 2010, for example, planting of this grape variety increased from 87 hectares to 1,110 hectares, according to Jancis Robinson MW’s The Oxford Companion to Wine. “Pecorino is a really unique grape that you can find only in the Marche and Abruzzo regions and in the last 15 years was rediscovered by a few producers. 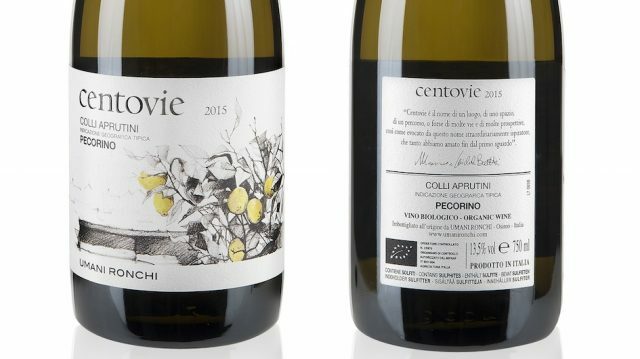 Today we can say that this grape is the ‘hot and trendy’ grape from Italy as you can find a Pecorino wine in most of the wine bars and restaurants in Italy,” said Michele Bernetti, owner of the 210ha estate, which has just released a 100% Pecorino wine called ‘Centovie’ in Hong Kong through local distributor Sino Vantage. “It’s a really easy-going wine that is perfect with Italian aperitivo like fried calamari or seafood but it’s also nice with Tapas or street food. If you want to have an idea, we’d easily say that it’s a kind of ‘Sauvignon’ from Central Italy. Maybe less aromatic but really ‘green’,” he continued. The winery is also a member of the Istituto del Vino di Qualità – Grandi Marchi along with another 18 members including Antinori, Sassicaia, Masi and Gaja to promote the best wines from Italy. 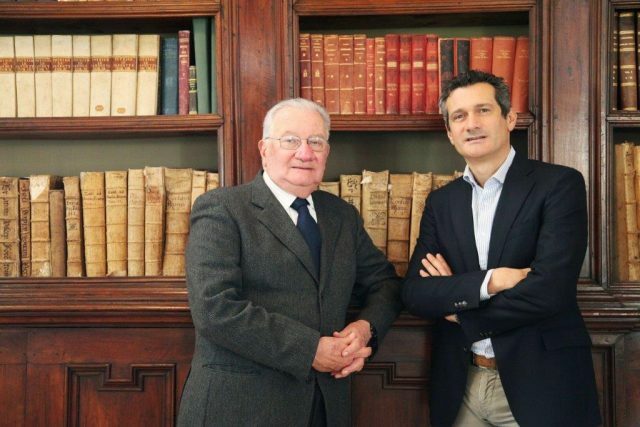 “The idea of our winery is to promote the indigenous grapes of our regions in order to value the richness of Italian wine heritage,” he explained. Italy is one of the countries with the most indigenous grapes, with around 377 recognised varieties. In addition to Pecorino, the wine estate has been an ambassador for local grapes such as Verdicchio and Montepulciano grown in Marche and Abruzzo.